Why Was Tesla Motors Inc (TSLA) Downgraded By CLSA Analyst? Tesla Motors Inc (NASDAQ:TSLA) has been hit with a downgrade by CLSA, the Asia’s leading brokerage firm. CLSA has downgraded Tesla Motors Inc (NASDAQ:TSLA) stock from ‘Outperform’ to ‘Underperform’ rating and revised the price target to $220. ‘TheStreet’ article explained the details of the downgrade and the reasons behind the downgrade. Due to CSLA’s downgrade the stock had dropped around 2.8% as it started trading on Wednesday. Andrew Fung, CLSA’s Analyst has come up with this downgrade for Tesla Motors Inc (NASDAQ:TSLA) stock and he expects that the EV maker’s upcoming SUV product, Model X might be very low, which might hit the company’s earnings for 2015 and 2016. According to ‘TheStreet’ article, Fung expects the gross margins for Tesla Motors Inc (NASDAQ:TSLA)’s Model X SUV’s to be around 3% in third quarter of 2015 and 15% in fourth quarter. He expects that the company might sell around 500 units and 1500 units in third and fourth quarter of 2015 respectively. Fung has also cut his Tesla Motors Inc (NASDAQ:TSLA)’s EPS to 42 cents and $3.40 for 2015 and 2016 respectively, whereas the street’s consensus is at 72 cents and $4.11 for 2015 and 2016 respectively. “Assuming people like the car, that’s where you start to see, yes, I don’t know, 40,000, 30,000 40,000 at least. Maybe, 50,000, let’s call it 30,000 to 50,000 Xs next year,” Elon Musk was quoted by the article as saying in the Conference call during February. 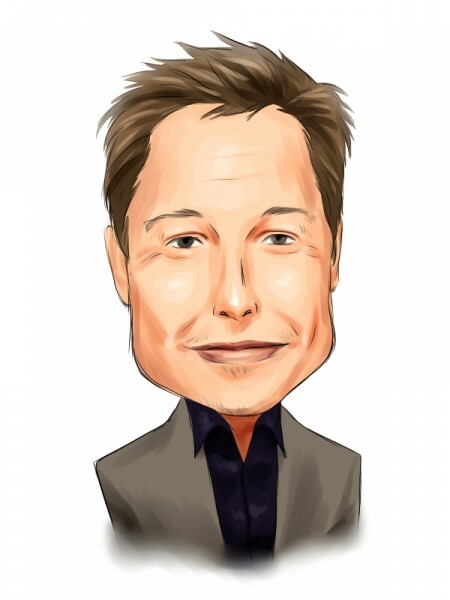 Fung pointed out that the near term looks dull for Tesla Motors Inc (NASDAQ:TSLA), but he feels that the long term is very bright for Tesla Motors Inc (NASDAQ:TSLA). He pointed out various reasons for his bright long term outlook for Tesla Motors Inc (NASDAQ:TSLA). He feels that company’s potential company is making enough changes to improve its sales in China. He said that growth in China might not be as bad as it looks for Tesla Motors Inc (NASDAQ:TSLA). Tesla Motors Inc (NASDAQ:TSLA)’s Gigafactory could play as a huge catalyst for the growth in future for Tesla Motors Inc (NASDAQ:TSLA).